cPanel backup system, cPremote, r1soft no good? Best settings to use for JetBackup? 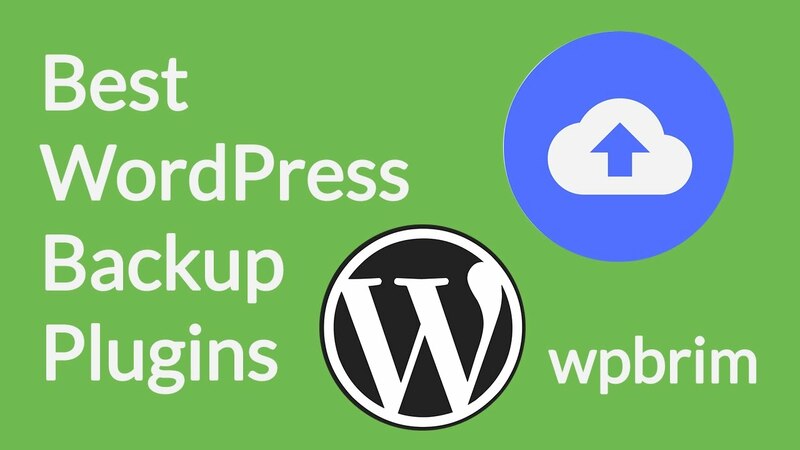 UpdraftPlus Backup: Wie gut ist das das WordPress Plugin Im ERNSTFALL?